Have you always wanted to live in a thriving metropolis? Downtown Chicago could well be the location of your dreams. The city is one of the largest in the world, and it has a good economy, a vibrant culture, and plenty of sites/activities to see and do when they aren’t working. 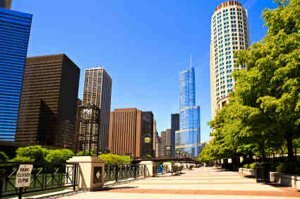 Living in the downtown area of Chicago can really provide residents with some benefits that they will not have elsewhere. One of the most notable of those benefits is having a very short commute to work. Many people work in the downtown area, and if you also live there, you could walk to work or take public transportation rather than driving. This is the dream for many who live in the suburbs and have to commute into the city in the morning and out again in the evening. If you are looking for a place that will offer true convenience, then this is going to be it. 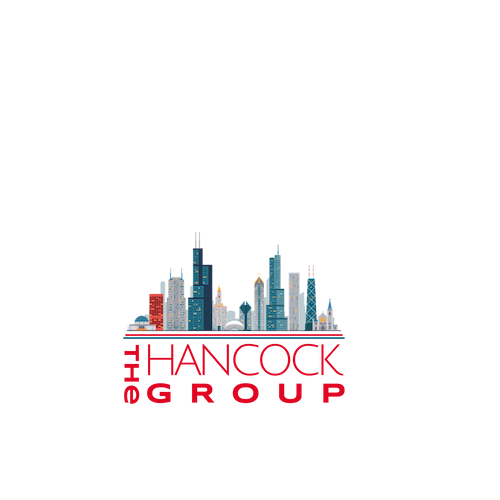 The Right Options for You In the Downtown Chicago area, the majority of the properties that you are going to find available are going to be condominiums. The area has a great number of condos of varying size that could be just the right choice for you. The prices of the condos will vary based on a number of different factors. The building is going to be one of those factors. The homes that have a large number of amenities, and those who are looking at larger condominiums, are going to pay more, such as Trump Chicago. Those who are seeking a smaller condo, or one in a building that has fewer amenities, will have a lower cost in most cases. Location is important as well. 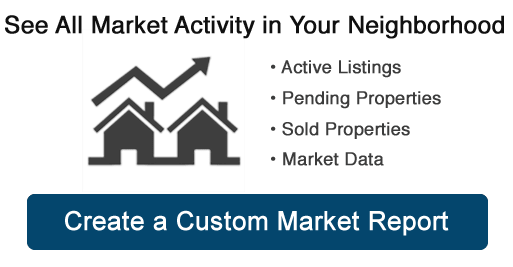 No matter what type of property you want to have, I can find you great options that are within your budget. The median cost of the properties in the area is about $337,250. Downtown Chicago Restaurants and Nightlife Downtown Chicago and the surrounding area offers up some of the best food and nightlife in the nation, and residents just can’t get enough. If you are going to be moving to the area, you will have an overabundance of dining options. Joe’s Seafood, Prime Steak & Stone Crab, McCormick & Schmick’s, Rosebud Prime, and Rockit Bar & Grill to name a few. You could dine out daily in the downtown area and never run out of great things to try. There are also places to shop for just about anything you need. The downtown area of Chicago is a wonderful place to live, and you will find that you work, dine, and play there too. If you are looking for a perfect urban environment, then a condo in downtown Chicago would be the best choice. Corner of State and Polk in the South Loop . Unit is in need of a paint job. Appliances and finishes are dated.